The broadcaster is aiming to build a full professional team with players from the show. A Korean national broadcaster, KBS, is set to produce a new show called God of Overwatch to scout upcoming Korean Overwatch talent and form a professional team according to a report from a Korean gaming news site. The show is taking submissions up until April 30, with preliminary matches being filmed on May 13 at the KBS Hall in Seoul. The program is set to be launched sometime in June. 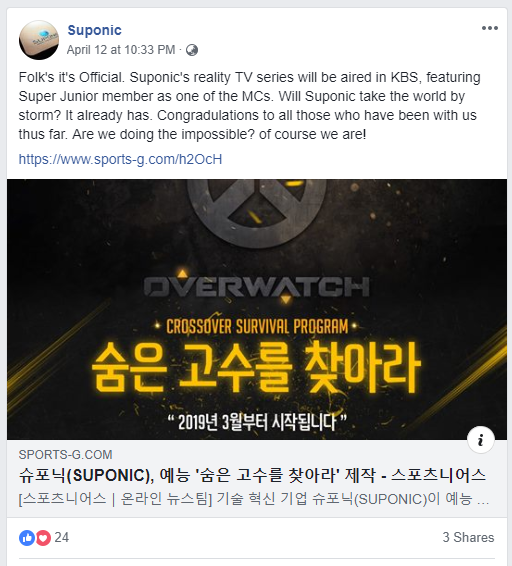 The show is reportedly backed by Korean cryptocurrency company Suponic, which posted on its Facebook news that it was developing a reality TV show about Overwatch with KBS. According to Gameple, KBS said that it’s looking to break the stereotypes associated with gaming and display the growth of esports to the wider public. Overwatch is the third most popular game in PC bangs across Korea, accounting for over eight percent of all game time. 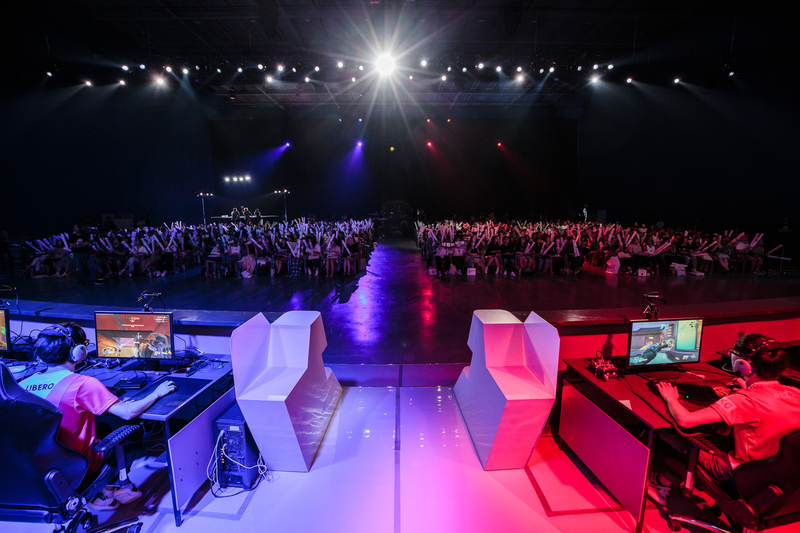 Korean players also dominate the competitive Overwatch scene, with 109 of the 193 Overwatch League players coming from Korea. Similar shows have been done around the world, with The Next Gamer in Australia scouting Oceanic talent for League of Legends or Gamerz in Sweden for CS:GO. These shows have historically run into problems, however. Players from Gamerz reportedly weren’t paid for their time on the show while The Next Gamer only lasted one season before being shelved.